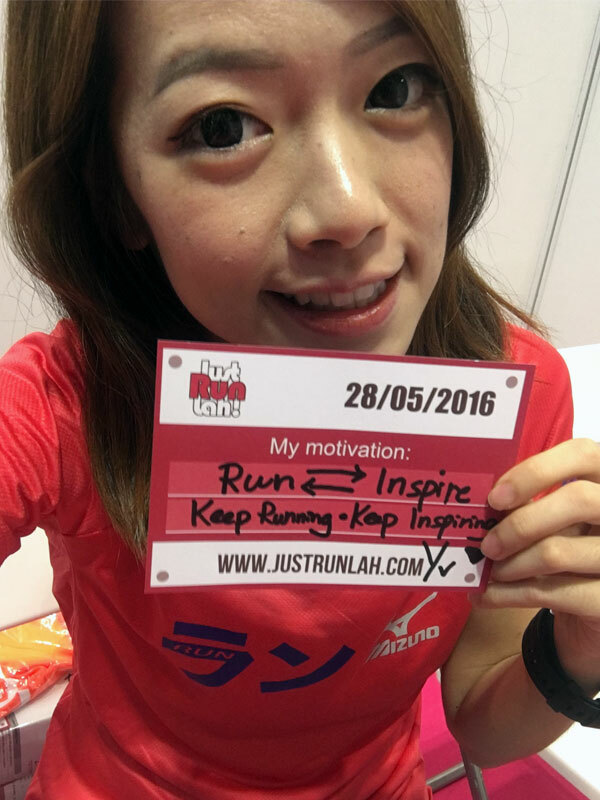 7 Steps To Prevent Mosquitoes From Feasting On A Runner | JustRunLah! As of reported from Ministry of Health (MOH), Singapore yesterday (6 September), Zika confirmed cases hit 275 and there are eight breeding habitats. That including Yishun St 81, Tagore Avenue, Punggol Way, Joo Seng Road, Bishan St 12, Bedok North Avenue, Aljunied Crescent/Sims Drive and Harvey Crescent. Looking on the bright side is that the MOH has been closely monitoring the Zika virus situation and the public has been taking actions to prevent mosquito breeding. We hope the risk of the virus will be reduced as early as possible. For more timely information, visit MOH website. Zika is generally a mild and self-limiting illness. Zika virus infection in human has been diagnosed since the 1950s. If you are planning your next Run’cation, check out the list of outgoing outbreaks and ongoing local transmission/exported cases and try to avoid travel plan to the areas. Zika is transmitted by the Aedes mosquito, identical to dengue. Symptoms include fever, rash, joint pain, muscle aches, headache and red eyes. Yet, only about one in five infections are symptomatic. There is also no vaccine or specific anti-viral drugs and so appropriate precautions are essential in order to prevent mosquito biting. 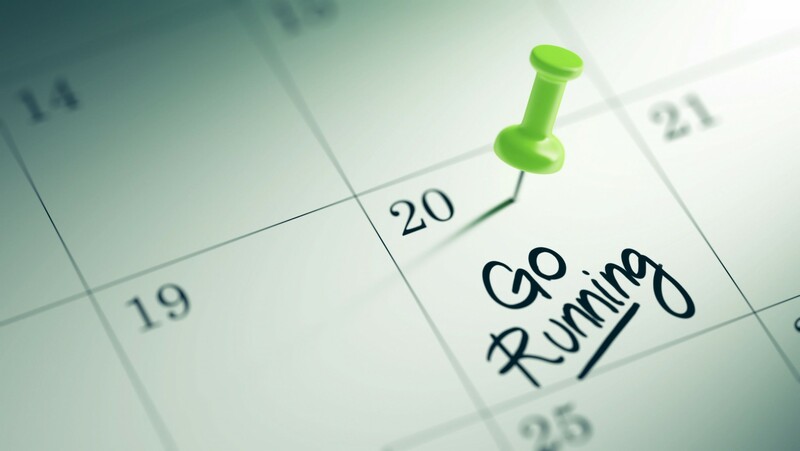 Here are 7 steps you should take before you head out for a run. Under the circumstances when the precautions against mosquito bites are well-taken, we encourage our buddies to keep up their daily routine and stay active! We advise our pregnant buddies to reconsider and avoid as many outdoor activities as possible. 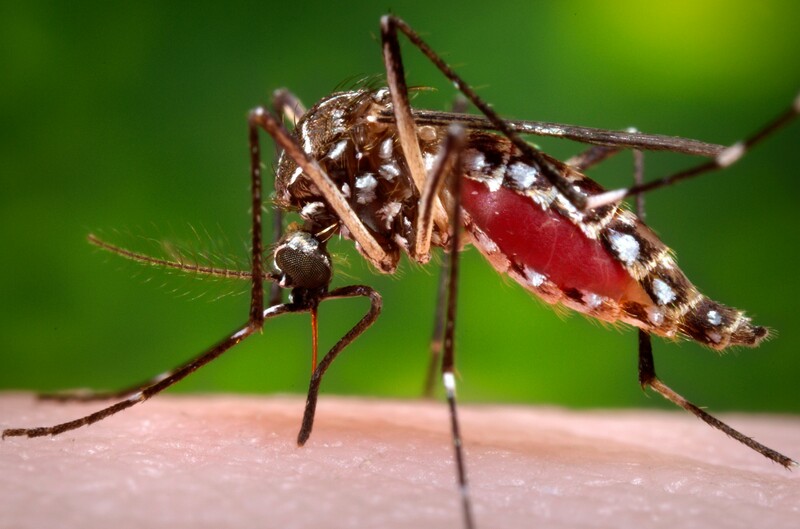 “While there is currently no evidence that pregnant women are more likely to get Zika virus infection, the consequences can be more serious If a pregnant woman is infected, as the ZIka virus infection can cause microcephaly in the unborn fetus of pregnant women,” as advice from MOH. Seek medical attention immediately if you are unwell, especially with symptoms such as fever and rash. Don’t forget to Inform your doctors of the location of your residence and workplace. Continue to refer to MOH’s webpage on Zika for updates on any further developments and for the latest health advisory. Taka care, buddies! We can do this together in fighting against the virus!